Set call routing for specific dates in advance: We’re updating our smart routers to support date-specific schedules. Now, in advance of a planned closure or holiday, you can customize your call center’s schedule to accommodate unusual hours or agent resources. 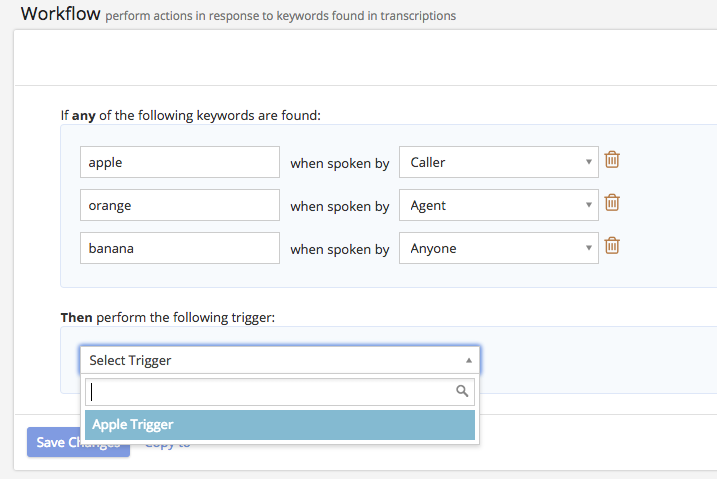 Spoken keywords can trigger any action: Our dual-channel audio now enables keywords spoken by either party to activate any custom trigger of your choosing. 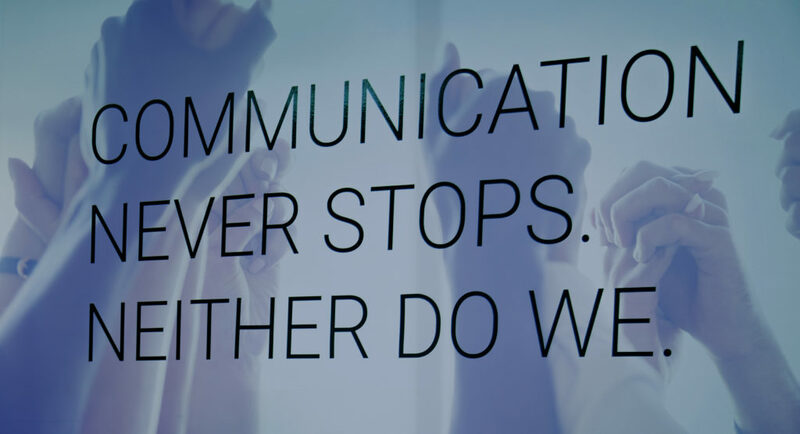 These triggers – our powerful automation tool – can be set up for either the caller or agent, and can initiate just about any action within our platform. For example, if a caller uses the word “upset”, you could trigger an email to be sent to the call center manager.